Southampton Arts Academy provides Music Lessons, Art Workshops, GCSE, A-Level and Language Courses in Southampton. Our tutors are academics and alumni of the University of Southampton and University of Cambridge with more than 500 pupils in Southampton since 2007. We are committed to a high standard of teaching and professional service. Our Private and Group Lessons can help you achieve your desired objective at your convenient pace. Whether you want to learn and enjoy casually or your ambition is to become a professional artists, a performing musician or get great marks for your exams, Southampton Arts Academy gives you the best environment and professional support to reach your goals. 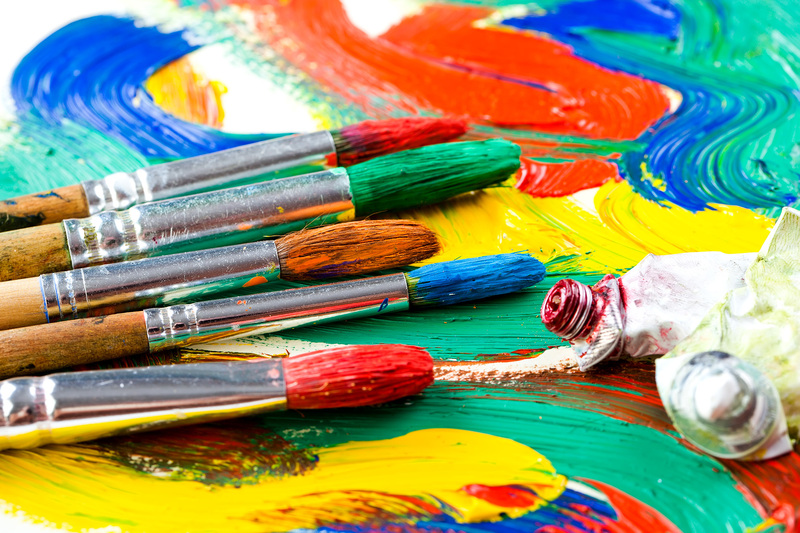 Southampton Arts Academy offers special courses for Children (4-8), Youth (8-18), Adults (18-65), Seniors (65+) and Learners with Special Needs. Please feel free to book a FREE LESSON or CONTACT US for more information. 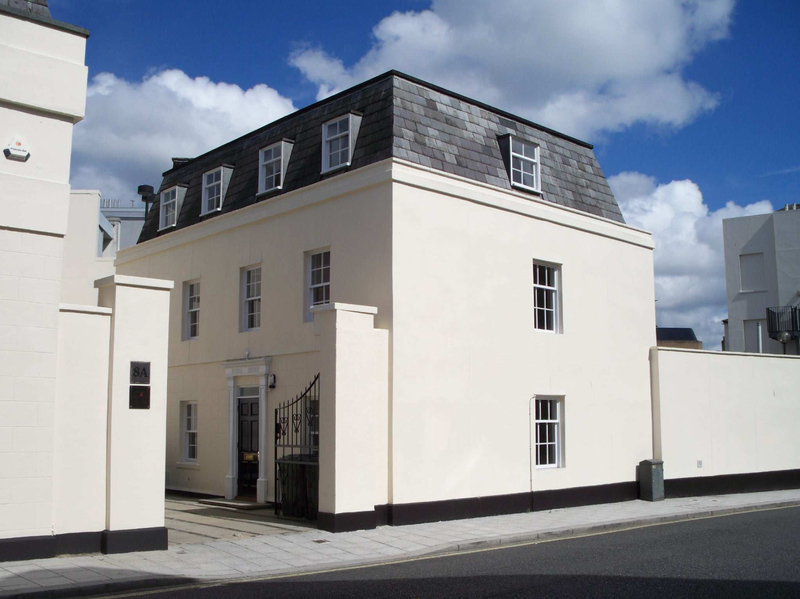 Southampton Arts Academy is located in the prestigious Carlton Crescent area near local schools and government offices in Southampton City centre. The location is easily accessible on foot, by bike, bus, car or from Southampton Central train station with 2 hours free parking nearby. Our professional teaching rooms, recording studios, rehearsal rooms, study rooms, art studios and gallery provide an ideal location to learn.